Take a look at these awesome facts all about space! 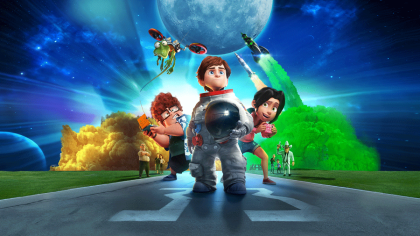 If you’ve always wanted to go to space, Capture the Flag is in cinemas right now. Click here to find out more! 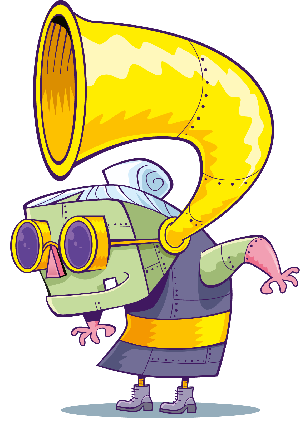 Mike Goldwing is 12 years old. Like any 12-year-old boy, he loves surfing at the beach and hanging out with his friends. But there’s something about Mike that’s a bit different to everyone else, though. 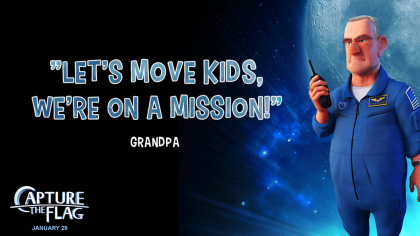 His grandfather Frank was once a really famous astronaut. But Frank missed his chance to go to the moon with Buzz Aldrin and Neil Armstrong, who were the first astronauts on the moon on the Apollo XI mission. 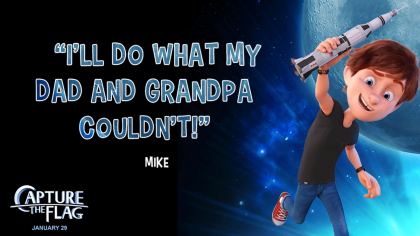 Mike jumps into action when a billionaire threatens to take the moon’s helium 3, a renewable energy source and destroy the flag on the moon put there by Neil Armstrong and Buzz Aldrin on the Apollo XI mission. 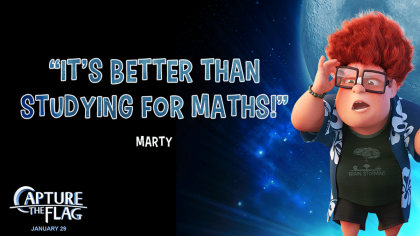 Capture the Flag is in cinemas now! To get you ready for blast off to see the film, here are some top 10 cool facts about our solar system! 1. The sun is HUGE! In fact, it’s so big that you could fit 1 million planet Earths into it! 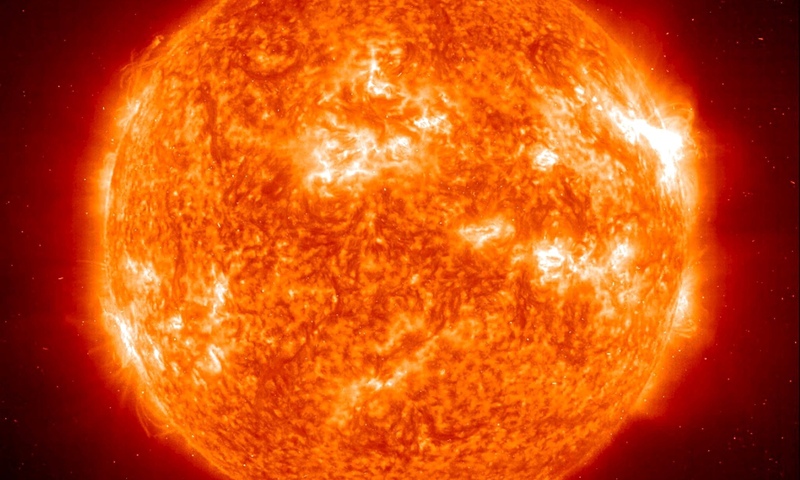 If you drove a car around the sun, you’d need to drive 2,713,406 miles. That’s a long, hot, car journey of about 5.2 years non-stop! 2. If you could drive your car vertically into the sky, it would only take about an hour to reach space! 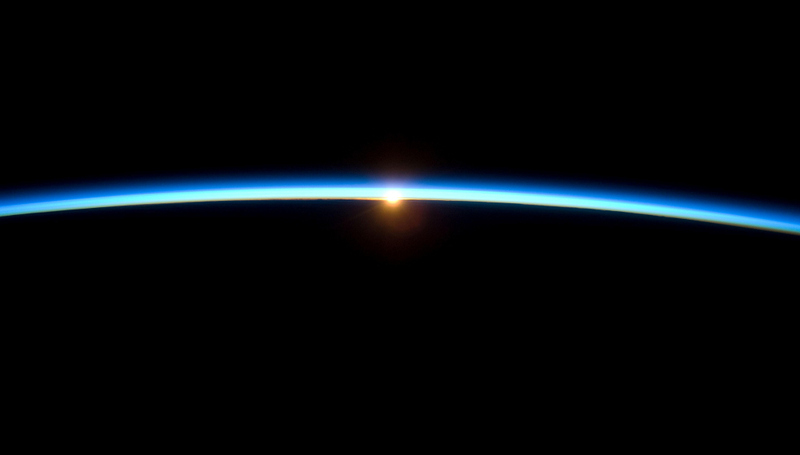 Space officially begins at a marker called the Karman Line, just 100km above Earth. 3. The word astronaut comes from the Greek word “Astron” which means star and “nautes” which means sailor. The first astronaut was Alan. B. Shepard, who went to space in 1961. 4. 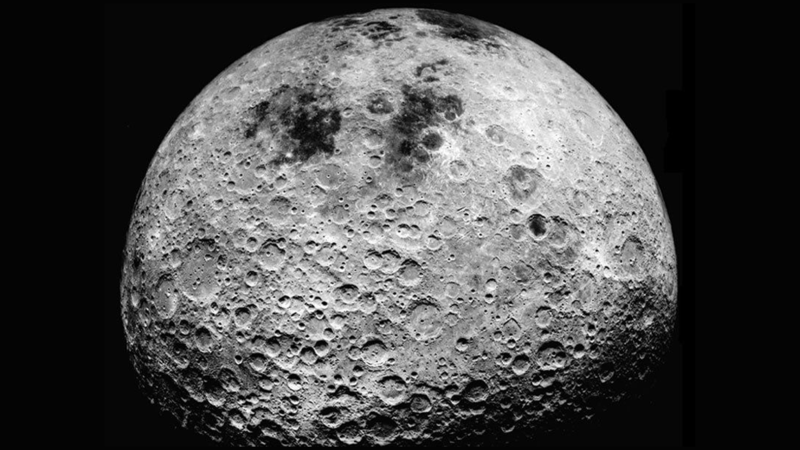 The moon is 4.53 billion years old! The Earth is a bit older than the moon at 4.54 billion years old. 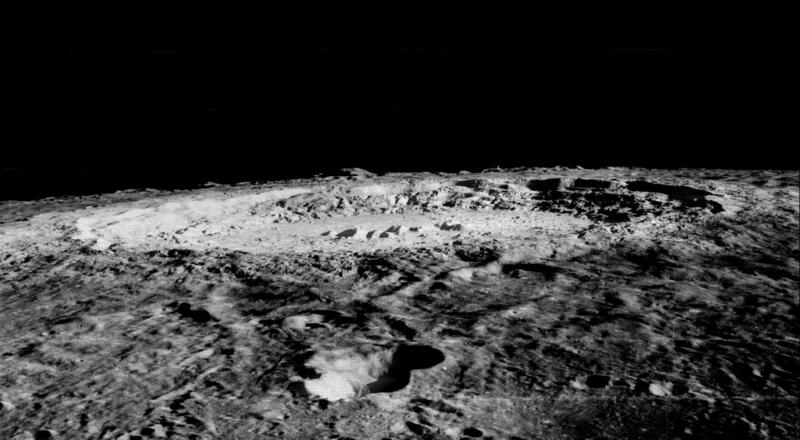 Astronomers think the moon was made after another planet smashed into ours not long after the Earth formed. 5. 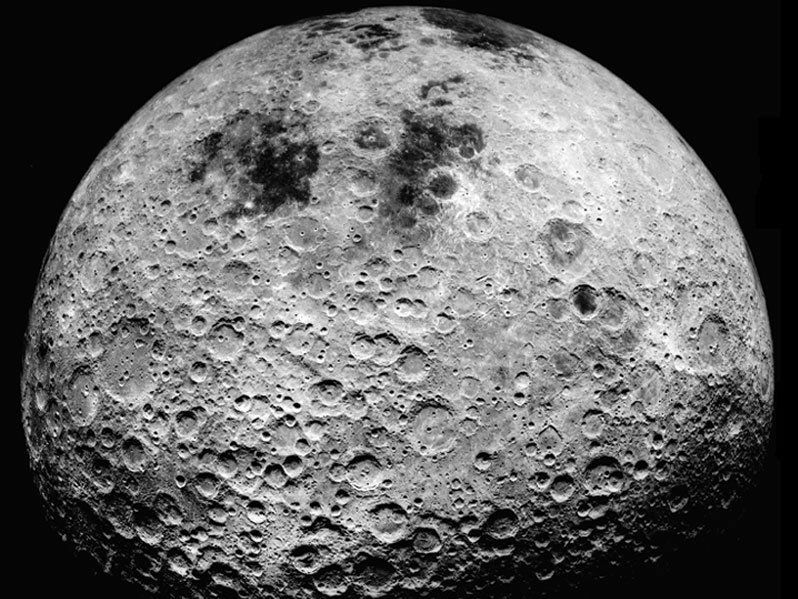 The surface of the moon is about the same size as Africa! That’s 14.6 million square miles! WOW! 6. 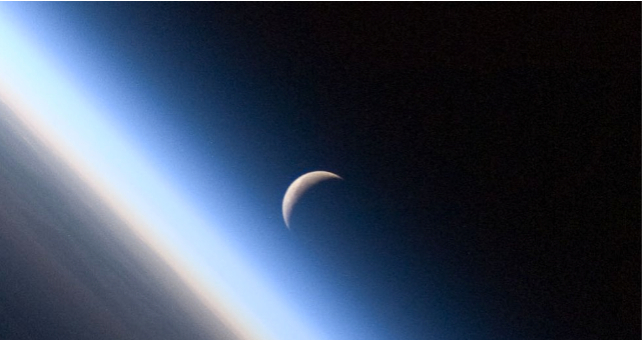 The moon orbits Earth at an average speed of 2,288 miles per hour, pretty speedy! If you’ve ever wondered why the tide goes in and out again at the seaside, well it’s because of the moon. The moon’s gravity pulls the sea towards it, making the tide go out as it orbits the Earth! 7. 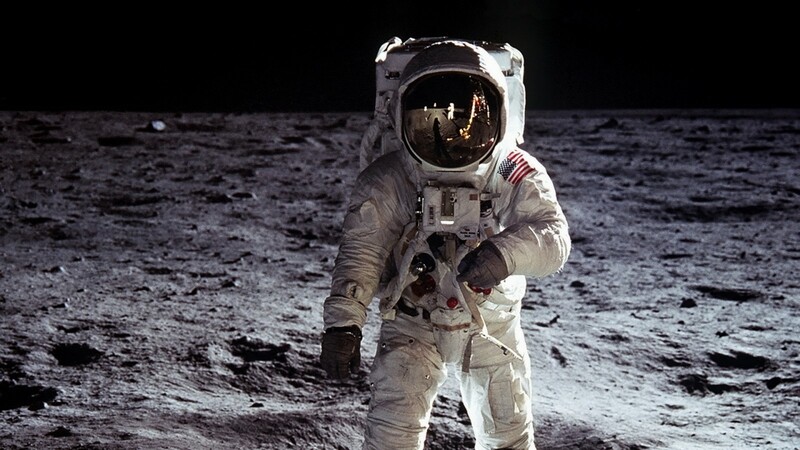 NASA plans to return astronauts to the moon to set up a permanent space station. 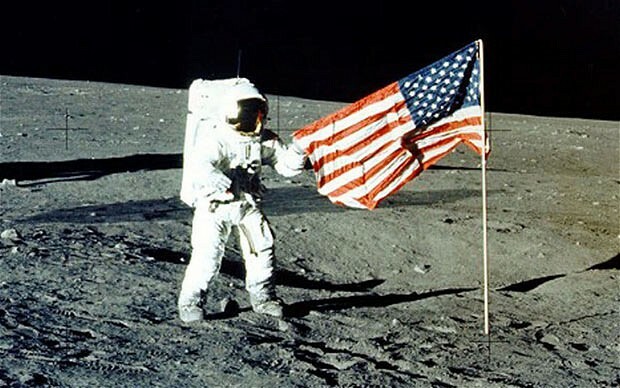 We may once again walk on the moon in 2019, if all goes according to plan! 8. In the next 20-40 million years Mars will have rings like Saturn! 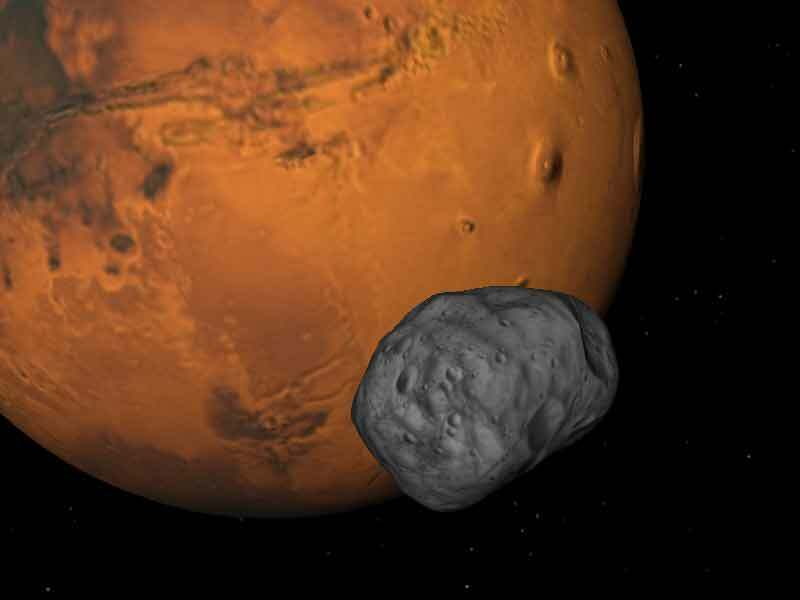 It’s largest moon, Phobos, will be torn apart by gravitational forces leading to the creation of a ring that could last up to 100 million years. 9. The planet Saturn has over 150 moons compared to Earth’s 1! They’re much colder than ours, though! Saturn is 934 million miles away from the sun, and it’s rings are made up of ice. 10. 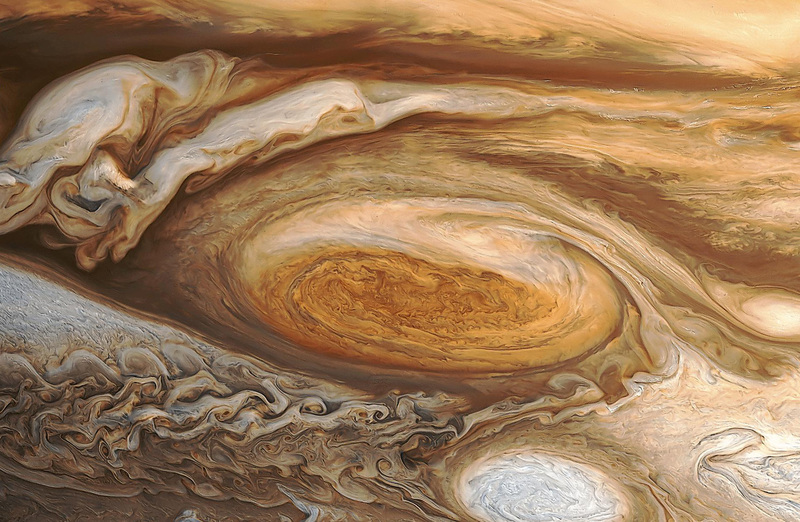 There is a huge storm on Jupiter called The Great Red Spot and it’s raged for at least 350 years. It is so large that three Earths could fit inside it! And the winds there travel up to 384 miles per hour! That’s a storm you wouldn’t want to be caught up in!